I've been having a think about my favourite blogs recently, ordering my Bloglovin' collections and bookmarking some recipes and places to try. There's a whole heap of blogs I read, but I thought I'd share a few favourites from my most visited. Lucy is a cake-making, photo-taking machine. I'm always inspired by the quality of her recipes, photos and just how frequently she posts. Its pretty hard to find photos more beautiful than hers. Her archive is pretty substantial and is a great source for any recipe you could possibly imagine, both sweet and savoury. 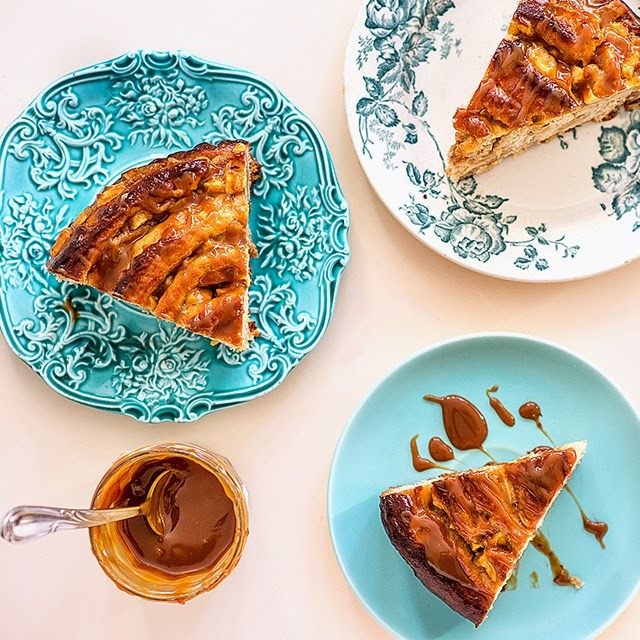 I love her recipes for giant apple roll with caramel, long island iced coffee and espresso caramel cheesecake brownies. Lucy also hosts Cook Blog Share, a weekly recipe link up. The roundup is a great way of finding new blogs and for recipe inspiration. Emily has a great balance of recipes, product and restaurant reviews based in the Midlands. She's also pretty nifty at making pasta and sushi, and has some step by step guides full of photos to help you along the way. You'll also find a good mix of vegan, gluten free recipes in her posts which I like to bookmark incase I'm stuck for ideas when baking for others. Take a look at her gluten free millionaires shortbread, chocolate orange nutella cake or mac 'n' 4 cheese. With each new post I'm amazed Rosie has a review of another of Brighton's finest (and not so fine) - she truly leaves no stone unturned. For anything in the area you'll find a comprehensive archive of recommendations and even specific guides such as pizza and fry ups in the area. And in case there's no restaurants left in Brighton, you'll also find a little on her favourite beauty picks, weekly roundups and recipes. 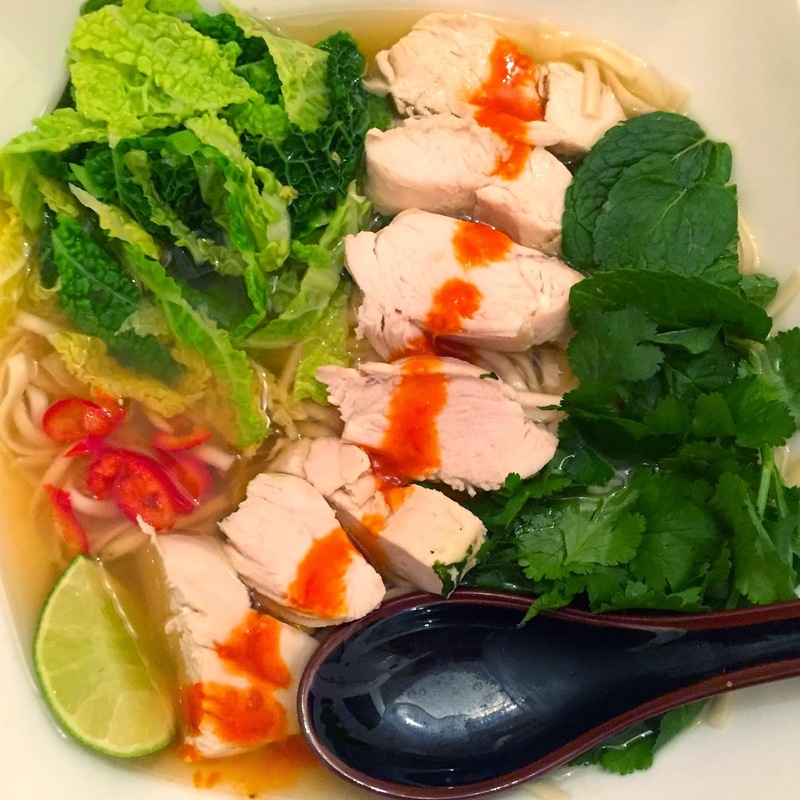 Her spicy chicken pho and duck and waffle recipes look equally great. A baking oracle, although American based, there's a whole wealth of great pointers. Joy's Baking 101 series is worth of a book in itself. I also enjoy her more informal posts, Let it Be, a series of her favourite articles, Twitter trends and other Internet finds of each week. Although I've not yet listened myself, Joy also has a series of podcasts and baking videos. And two recipe books - she's a busy lady! For recipes, take a look at Joy's chocolate beetroot cake or spicy vegetarian tortilla soup. Angie's luxury lifestyle blog has heaps of London restaurant reviews. Her posts offer an extensive guide to London's finest and are packed full of photos. She also offers great tips on hotels and travelling, including her top 10 New York and Las Vegas guides. Favourites include her top 10 restaurants of 2014 and a day exploring Victoria. Hannah Gale; see 27 signs you're doing better at this whole being a grown up thing than you realise. Little Magpie; see not just any denim. Urban Pixxels; have a browse through paris is always a good idea. The Mayfairy; check your March horoscope. They Called it The Diamond Blog; this lemon, ginger and goats cheese cake is next on my baking list. I'd love to know what your most read blogs are? 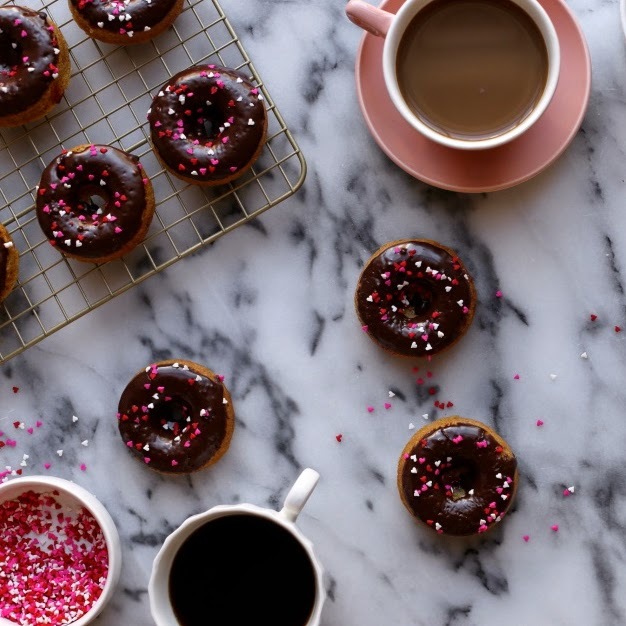 I'm currently loving Bloglovin's collections far more than Pinterest - have you started any? Thank you to all those featured, all images are their own. Thank you Sophie, for including my nonsense alongside all the talented people. And now, I have a few new blogs to stalk... I mean, read. Yay!